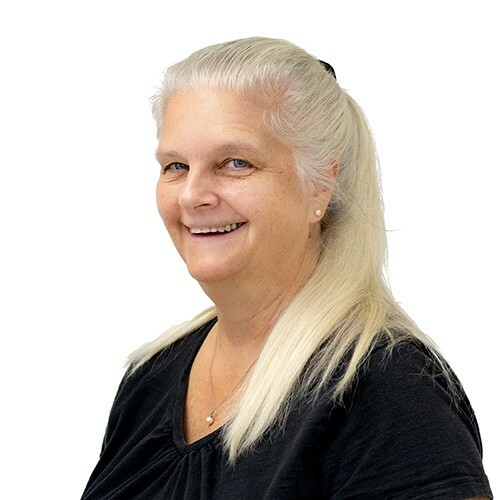 Susan is originally from Michigan and joined the Studio Gabriel team in 2018. She has had massage therapy classes in lomi lomi, myofascial, cranial/sacral, reiki, and others. When she is not working, she enjoys learning, nature, and gardening/herbs.